You might be surprised to read poems addressed to food and agriculture, but I hope you won’t be surprised if you’re delighted by them. 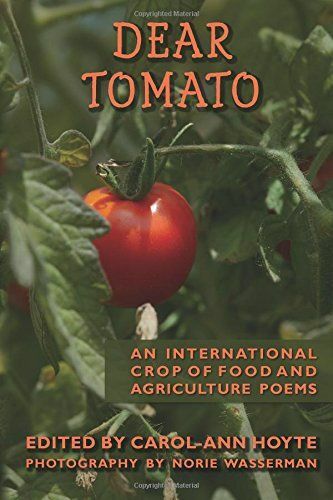 Dear Tomato: An International Crop of Food and Agriculture Poems is an insightful, inspiring collection of poetry about the food we grow, eat, waste, and celebrate. I should declare my bias from the top: I love poetry and would like to see much more poetry in schools and life. The poems in Dear Tomato range from simple and accessible to complex and intricate and encompass a variety of forms, which the editor identifies. One of my favourites was “The Diversity of Dirt” by Charles Waters, which could easily be modelled and extended in the classroom. The contributors are international and reflect various ages, backgrounds, and perspectives, from gourmand to social activist. This range, so often a weakness in anthologies, was a strength in this volume and added greatly to my enjoyment of the collection. 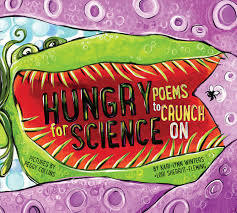 Two features particularly stood out for me: the number of humorous poems, which can be a gentle way to bring reluctant readers to poetry, and the photography, which reflects and elaborates the themes of the collection. I truly enjoyed Dear Tomato and would love to see this slender book in school and community libraries. It would make an excellent addition to classroom libraries, particularly for teachers looking for environmentally thoughtful cross-curricular materials. 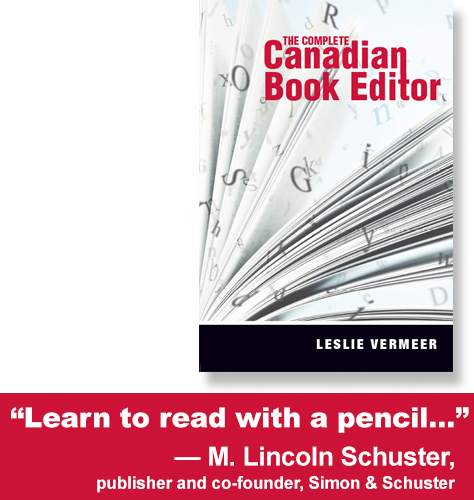 This review was originally published in Resource Links, October 2015. In Changelings, Cassy Welburn presents poems of everyday transformation, rooted in fairy tales, myths, rituals, and ceremonies and shot through with the banal and unremarkable. Boundaries are consistently blurred — dreaming and waking, the natural and the supernatural — rendering images mutable, elusive. Some of the titles appear familiar (e.g., “The Tell Tale Heart”, “The Thousand Nights and One Night”), but the poems re-present or embellish what we think we know about these texts, creating palimpsests of stories and retellings that are deeply personal and specific. The poems’ many grotesque images are counterpoised against natural and beguiling settings, and produce an eerie atmosphere of creatures on the verge of change. Changelings is a powerful collection for readers 14 and up. 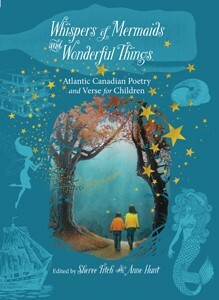 With this age group, the book is likely best used as an independent reading assignment or as individual poems. This volume should also provide an emotionally moving text for teachers and librarians, for whom some of the poems may prove acutely identifiable. Reading it, I was spellbound. This review was originally published in Resource Links, February 2016.